We create powerful apps for eCommerce & Shopify websites that help increase sales. 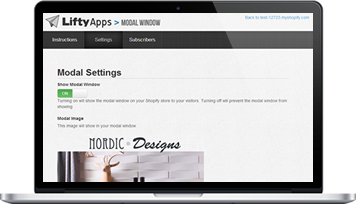 The Pop-Up Window app adds a customizable pop-up window to your Shopify storefront or website. Easily notify visitors to your store about promotions, sales or have them signup to your newsletter or email list to capture leads. Add a store locator to your website. Make it easy for your customers to find your nearest location.